is an industry leader in Seed to Seal Essential Oil, partners with Drive Marketing for their Recognition, Logo Gear and Branding products. 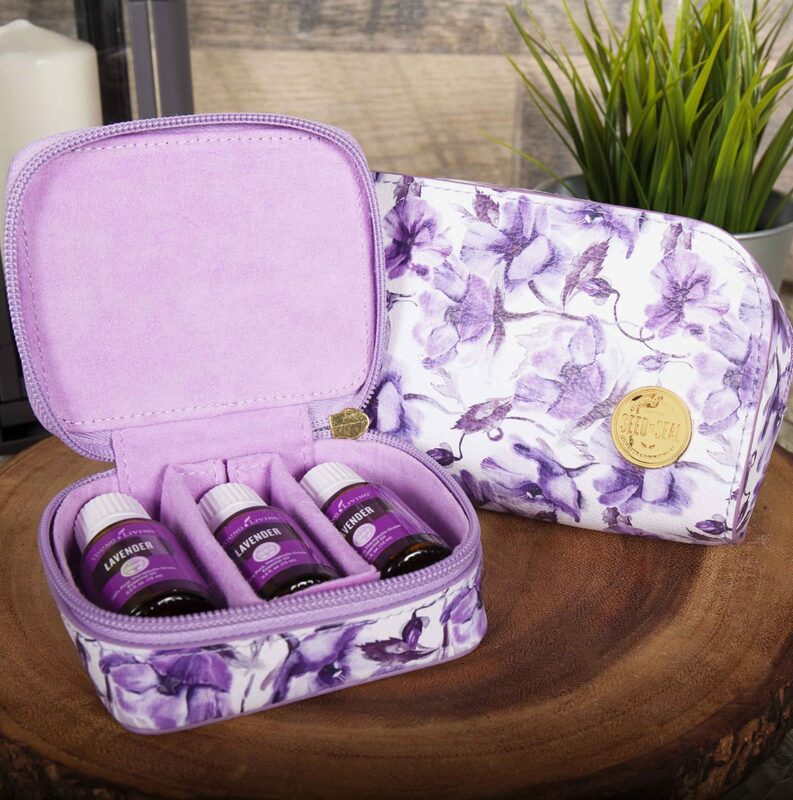 Together, with Young Living, we developed an online lifestyle merchandise store for their members. We created Younglivinggear.com, a website dedicated to showcasing the Young Living Brand. Drive Marketing creates custom lifestyle bags, oil cases, drinkware, clothing and accessories, exclusively for the YL Gear store. 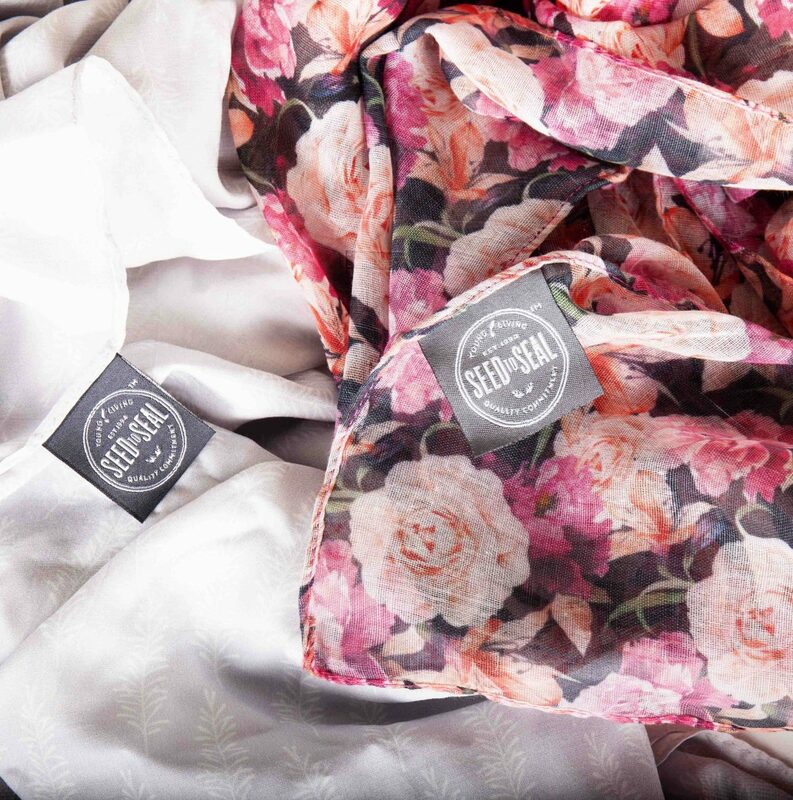 Each piece is designed with the Young Living Brand and the YL member in mind. Our experienced marketing and design team create branded gear that encourage Young Living members to promote their brand and start conversations in their everyday life. 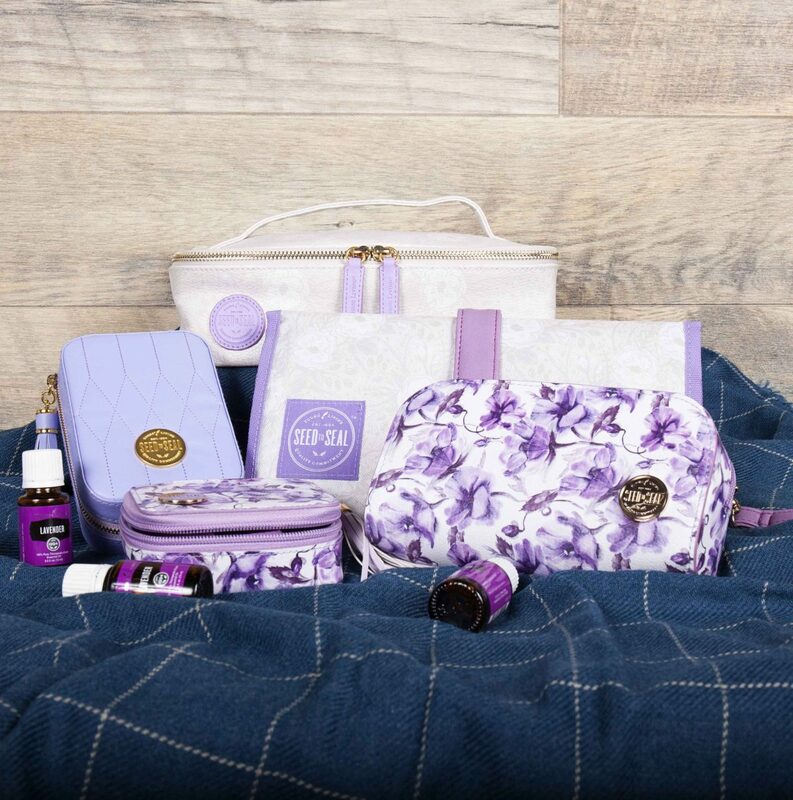 The Young Living Gear site has given Young Living ambassadors all over the world access to on–trend branded merchandise. 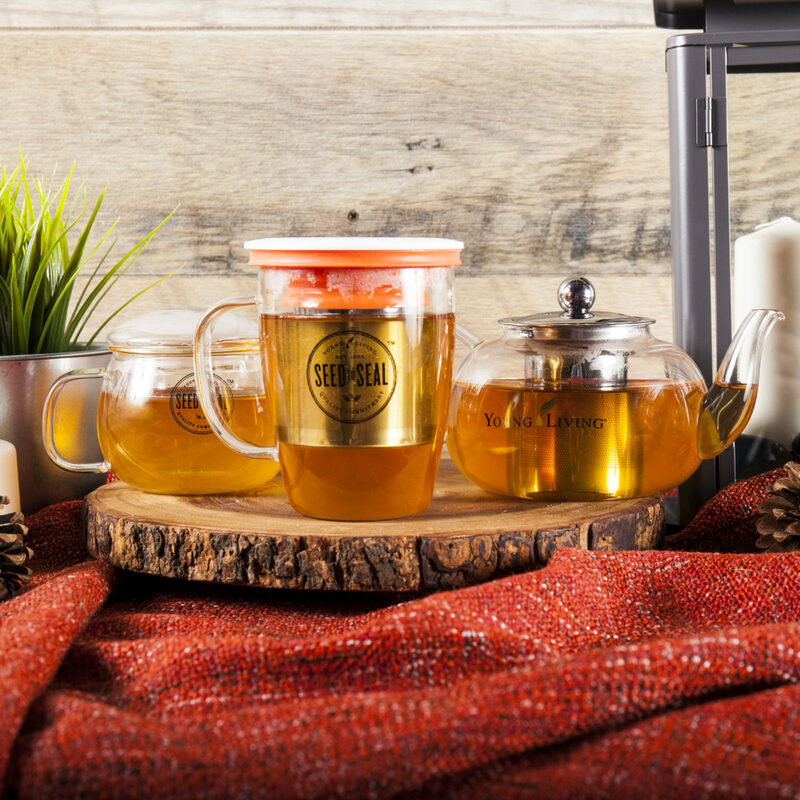 With the success of the web store the Young Living Brand has moved from the office to the kitchen, gym, coffee shop, and into YL members daily lives, expanding YL Brand Awareness to the world.